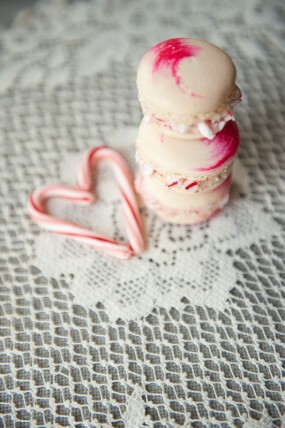 I'm not much of a baker but I do recognize a delicious treat when I see one! 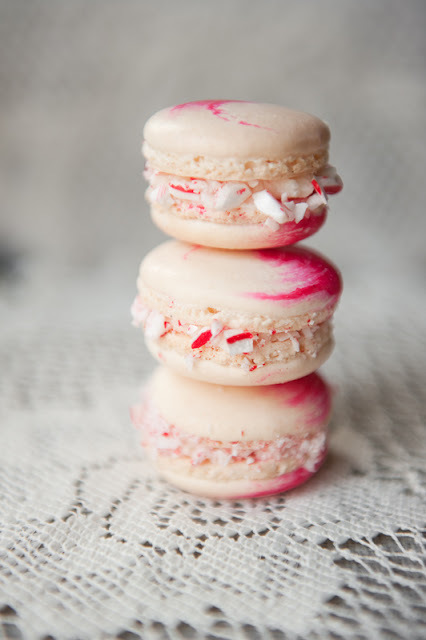 These peppermint macarons are so pretty and look delicious! You can follow the recipe on this lovely blog here. I also came across this sweet garland and I'm loving its fun simplicity. This great idea comes from Better Homes and Gardens.